What is clear today is I see the blueprint I inherited, finally understanding what it means that it came from society. If I can see the program, then also I know that that is not me. Therefore, I have no reason to get sucked into it and I have enough experience to see what happens when you do. Not interested… I see it like societal expectations, wishes or dreams and it doesn’t surprise me now that many people who awaken believe themselves to be a messiah of one form or another. It’s like the common hope or dream. After this, the next question arises: how to navigate in this chaotic world of people sucked into their roles and most importantly how do I go beyond that role? I still want to work to help others awaken and heal which includes myself, but given this problem I don’t know what is the most effective way to do that. Being at a standstill and having nobody around to ask this question, I decided just now to ask the Secret Key by using the random number generator after asking my question. It has answered my question again, with comment number 459. I put in some comments on the parts that stand out for me. 459 What could be the most effective way to do something for a change of the miserable conditions of many humans? What is the real root-cause of humanities misery and self destruction? BeiYin: All answers here were just describing symptoms without giving any suggestion for a solution. Not one pointed out, that we need to find out the ‘root cause’. This for sure is the discrepancy between our established goals and values and the daily reality we are encountering. We need to ask us, where those established goals and values are coming from! Even these are not the root cause, they are the result of an underlying reason and that is the established common mindset in our society. This is used by all individuals to get their feeling of existence out of it, – by being identified with their mind and all the properties they have gathered. All the knowledge, concepts, beliefs and what they have made to their self image. The root cause for all problems we are encountering all over the planet on all levels, is that this mindset is the result of a long history of interpretation and misinterpretation since beginning of humankind. The interpretation of what was showing up in daily life always was depending on the still primitive state of consciousness and so must be erroneous. My Comment: I fully agree with this logic, it must be erroneous. BeiYin: It has created a fake reality and out of this people are responding to what shows up in their life. With the result, that they are disappointed, because their image of reality doesn’t go together with what really there is. People ignore this or they fight against it, trying to manipulate what is there, so that it fits into their expectations. But we all know, that this doesn’t work and so every body is more or less frustrated and stressed. My Comment: Okay, i get this deeper. What you encounter or SEE in your life is dependent upon your level of identification with your societal inherited blueprint or program. With higher vibration you see more synchronicity because you are aware of another dimension, are more sensitive to energy movement and can see the cause and effect or your actions. 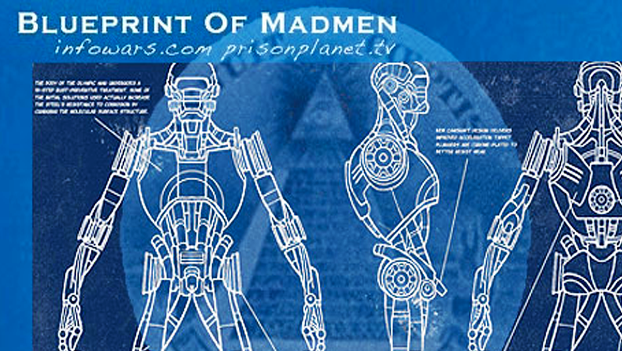 But if the identification is still with the blueprint the manipulation can go to another level…. 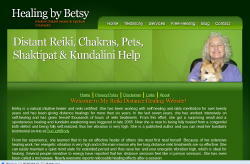 Betsy offers distant healing using Reiki for Pets & People for General Healing, Chakra Balancing, Shaktipat & Help with Kundalini Awakening. I give a free group healing each week on Monday. © 2006-2014, PhoenixTools, All Rights Reserved. 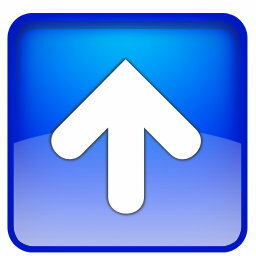 Disclaimer: The information on this website is presented for the purpose of education and free exchange of ideas in relation to health and awareness only. It is not intended to diagnose any physical or mental condition. It is not intended as a substitute for advice and treatment from a licensed professional. In the event you use information on this site for your own health or for your animals, you are prescribing for yourself or your animals, which is your constitutional right and for which the author of this site assumes no responsibility or liability of any kind. The author of this site is neither a legal counselor, health practitioner nor veterinarian and makes no claims in this regard.